Eye creams are possibly the most scrutinized beauty product on the market; because we want to believe in the claims they make. 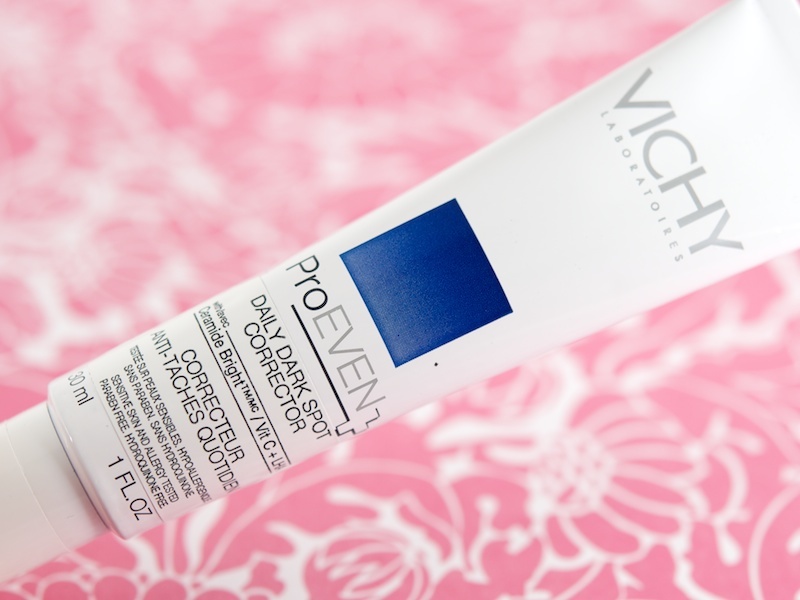 Vichy ProEven Eyes ($40, .5 oz.) is another eye treatment that maintains the targeting of dark circles and spots for a more radiant orbital area. Vichy is an 82 year old company (now owned by L’Oreal) that infuses its product line with thermal spa water which contains healing properties. ProEven Eyes has two things going for it: caffeine and vitamin B3, which reduce the appearance of aging under the eye. 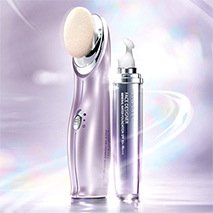 The texture of the product is a light weight cream that basically acts as a moisturizer. After three weeks, I didn’t notice any changes other than increased hydration around my eyes and nothing that some extra hours of sleep can’t fix.